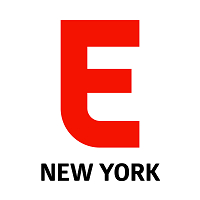 There’s a new editor at Eater NY in charge of giving New Yorkers news about the hottest restaurant and food crazes: Melissa McCart, who previously was a dining critic with Newsday. She replaces Greg Morabito, who will remain with Eater in a new role. 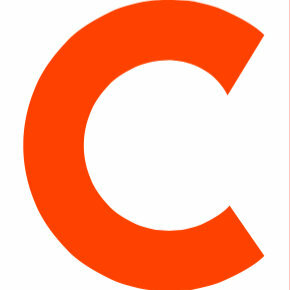 Follow Eater NY on Twitter.